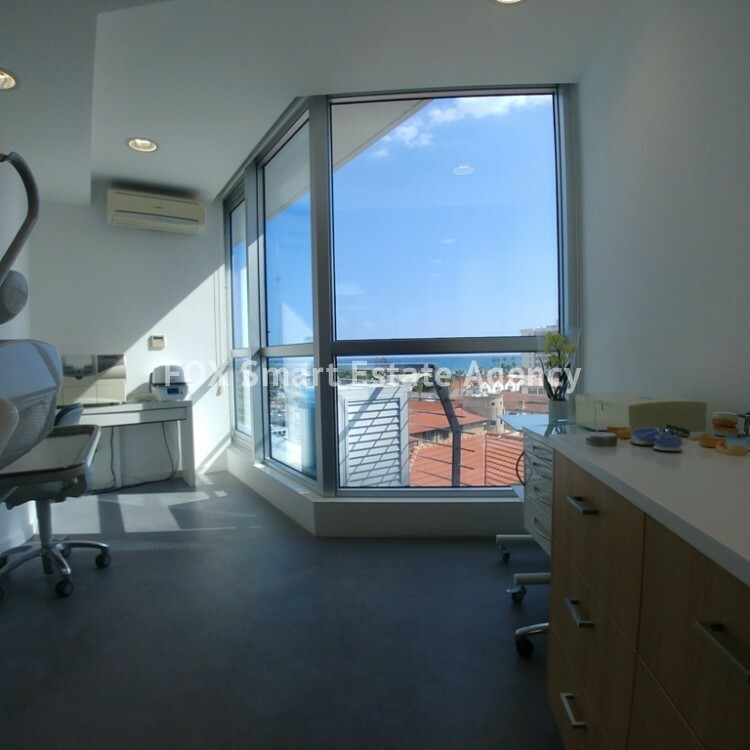 This is a Sea-View Studio Office for Sale, in Arch. 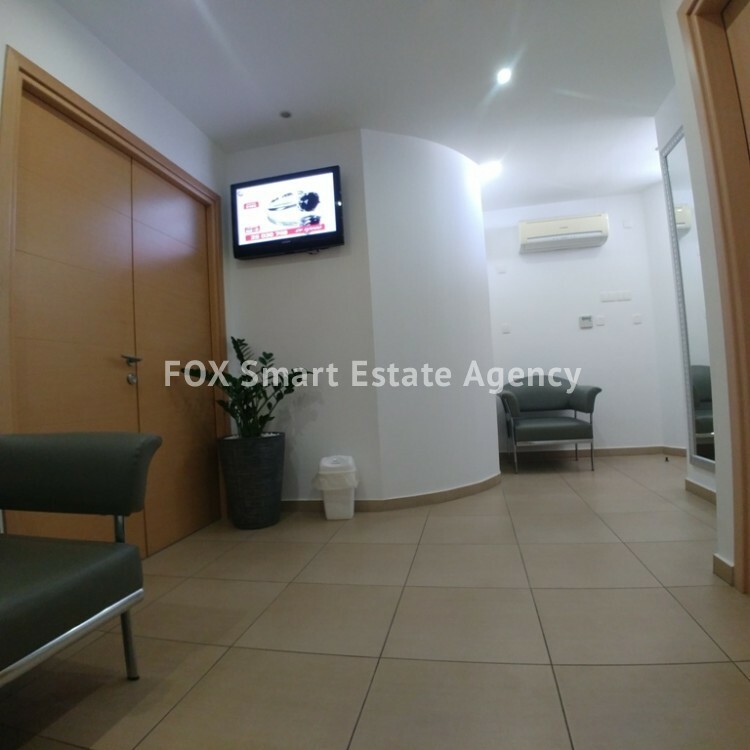 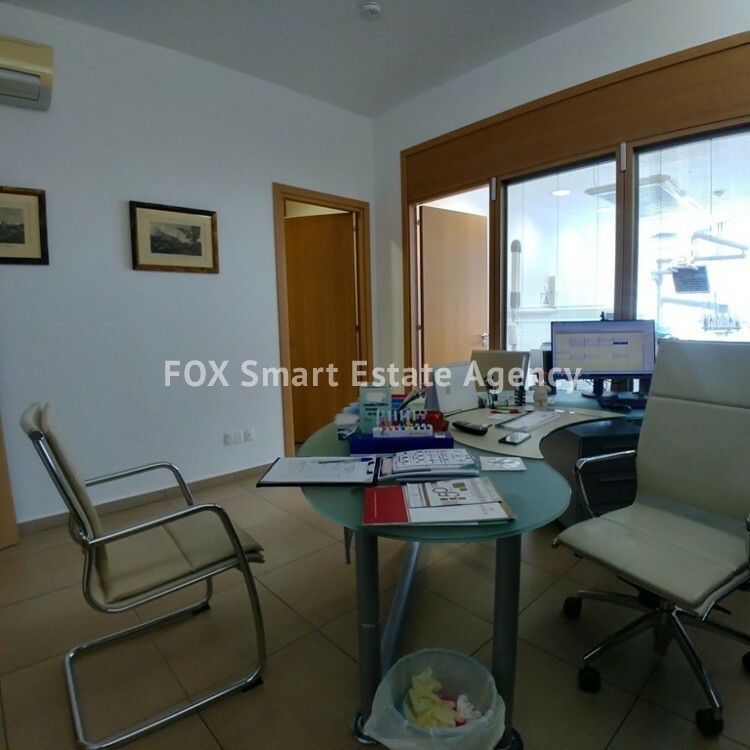 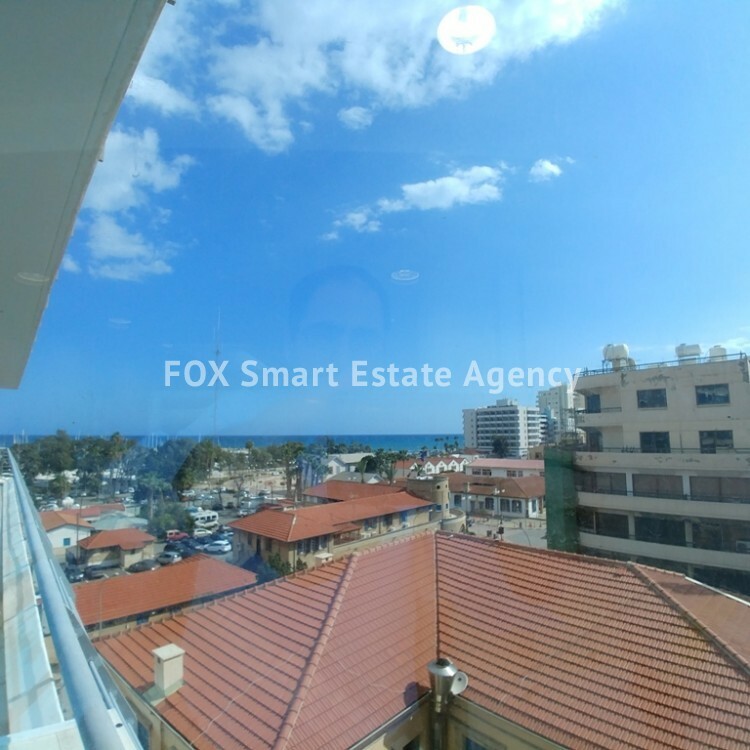 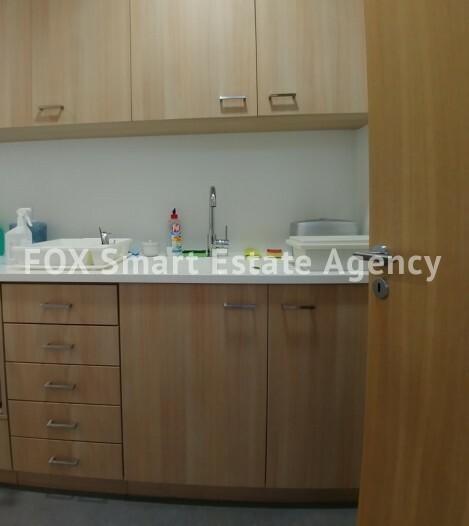 Makarios III Avenue, in a Modern and very well maintained and busy building in Larnaca. 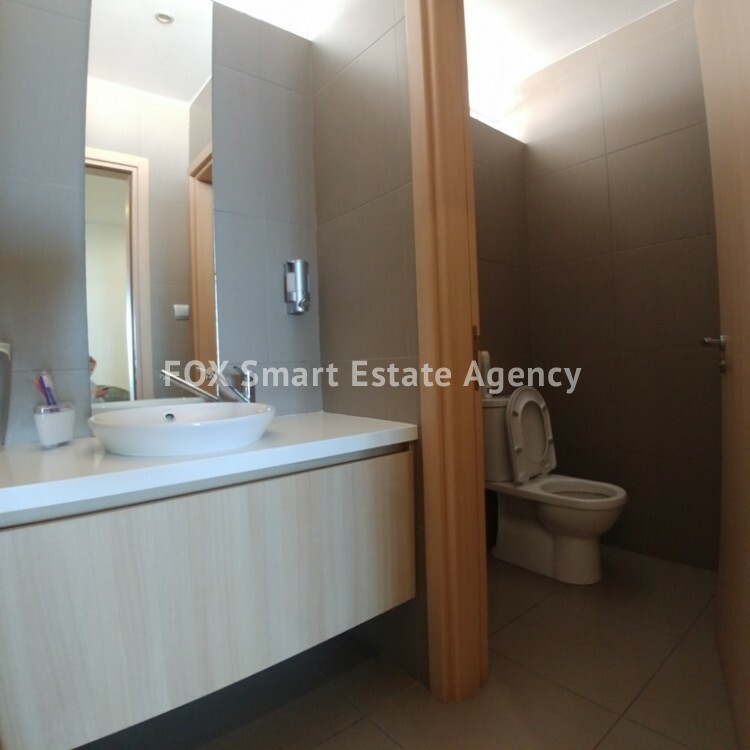 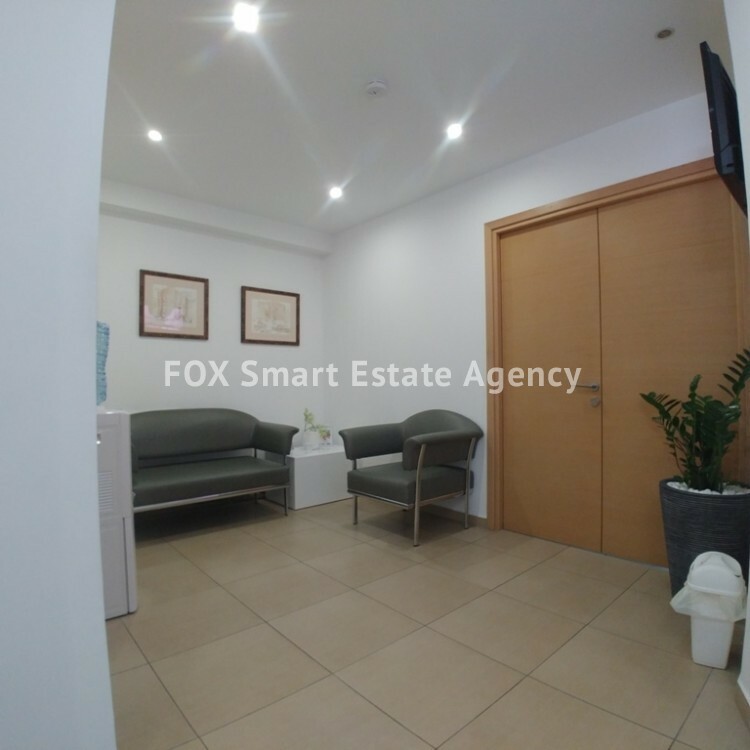 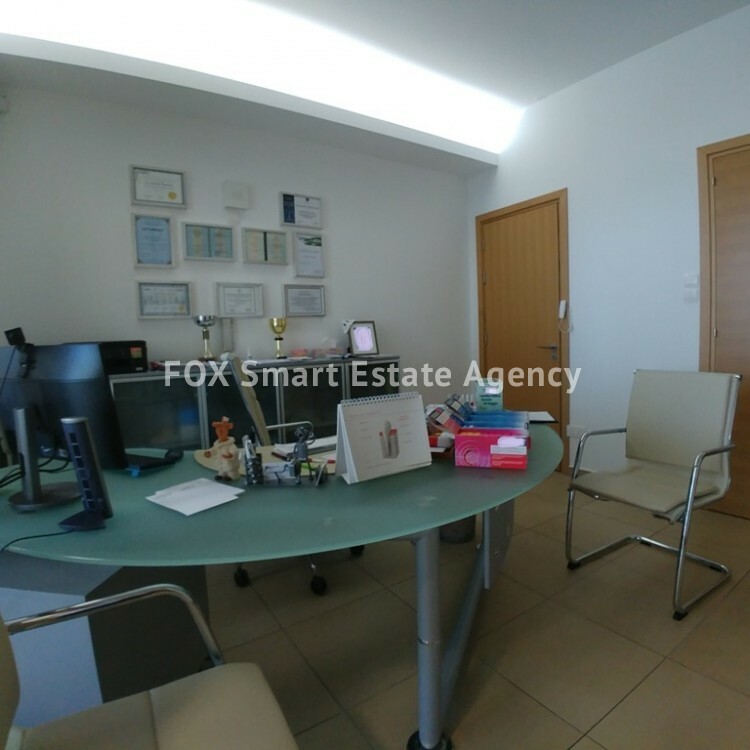 The total of ±70m² office comprices of an entrance hall, a guests w.c., a separate kitchen, a small store room and the office spaces that could be easily re-arranged.